With the increasing demand for concrete in the market, the operation and production of concrete mixing station is also increasing continuously. 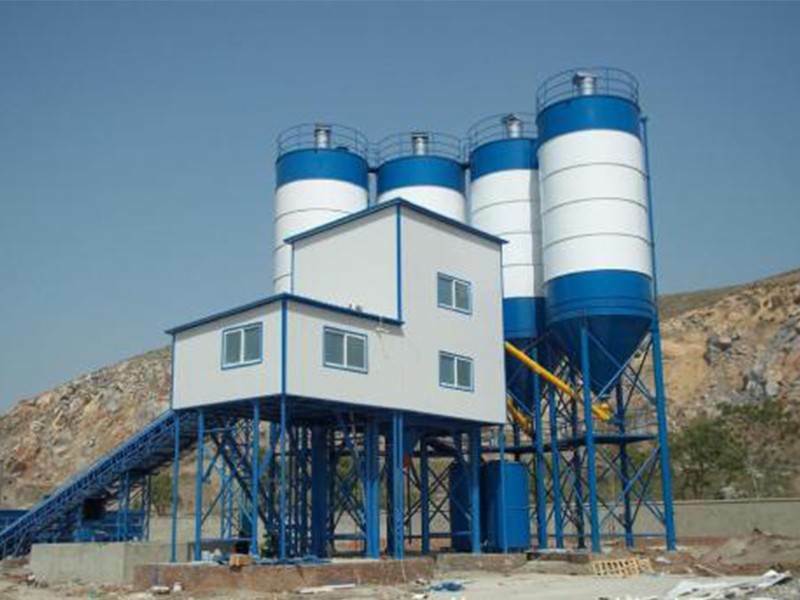 Whether the normal operation of concrete mixing station can be guaranteed or not depends on the regular maintenance and maintenance of concrete mixing station by operators and managers, which is not only related to the progress of the project, but also closely related to the profitability of the project. In order to ensure the normal operation of concrete mixing plant equipment and give full play to its benefits, normal maintenance and maintenance of concrete mixing plant equipment should be carried out. How often is the concrete mixing station maintained? Check the tension of belt in concrete mixing station and make appropriate adjustments; check the wear of blades and lining plates; check whether the connecting bolts of upper and lower racks, silos, large inclined belt conveyors and other components are firm, and whether the foundation is sinking; check whether there are cakes and debris in the equipment of concrete mixing station-screw conveyor, and remove them if there are. In addition to checking 1, 2, 3 and 4 items, the equipment of concrete mixing station should also be checked, repaired and replaced in an all-round way.